A fine snack for a rainy afternoon. 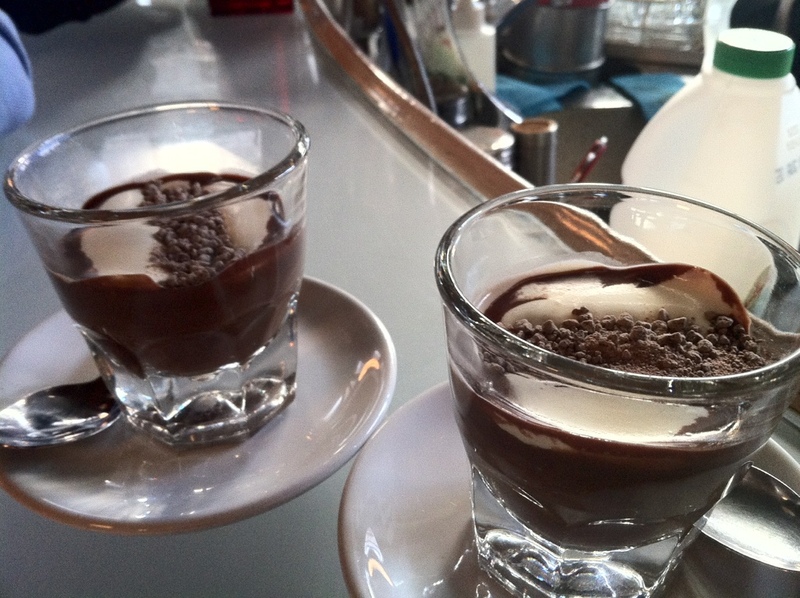 Espresso style super rich hot chocolates. Espresso-style Hot Chocolate. Scopa, Wellington. Imagine something small rich warm and delightfully decadent. Then imagine covering that with a bit of cool cream and grated chocolate and eating it with a teaspoon. Beautiful Italian style hot chocolate in the heart of Wellington !